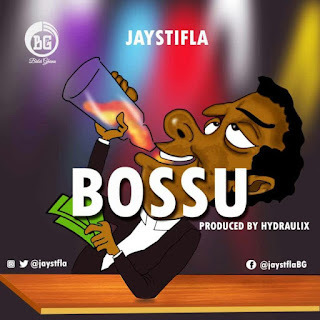 Talented Rapper and Singer, "Jaystifla" dished out another dope sound friendly to the ears of good music. listeners. On "Bossu," He decided to make us dance again as he gives us some crazy lines that would keep us engaged with the sweetness of the tune..